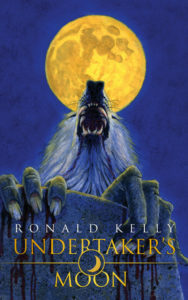 The Essential Ronald Kelly Collection is off to a great start, just in time for Halloween! The first two volumes, Undertaker’s Moon and Fear, are now available and ready to ship from Thunderstorm Books. 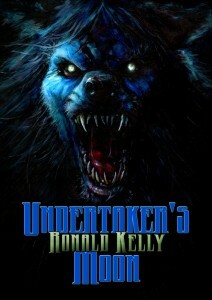 Undertaker’s Moon features Alex McVey’s blue werewolf cover and the bonus novella “The Spawn of Arget Bethir”, while Fear boasts Alex’s snake-critter cover and the novella “The Seedling”. Both include “The Writing of” features detailing the inspiration and creative process behind each novel. 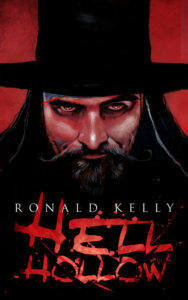 The Essential Ronald Kelly Collection will include all 8 of the original Zebra novels that were published between 1990 and 1996. The new artwork by McVey, the brand-new novellas, and “Writing Of” articles are entirely new to the Thunderstorm publications. Also the spines of the books, when set side by side, form a panoramic piece of Alex McVey artwork. Head on over to Thunderstorm Books now and order your copies! 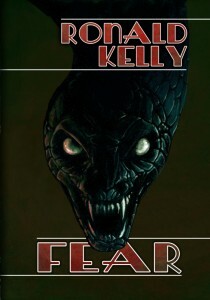 I’m proud to announce that David Wilson’s Crossroad Press will begin publishing the Ronald Kelly catalog of Southern-fried horror as audio- books. 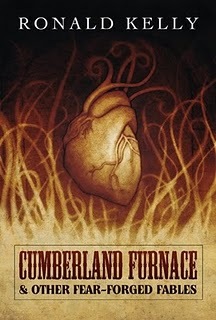 The first audio offering, the original 7-story collection of Cumberland Furnace & Other Fear Forged Fables, is now available at Audible.com. It features such stories as “Cumberland Furnace”, “Grandma’s Favorite Recipe”, “Pelingrad’s Pit”, “Tanglewood”, and several others; a whopping two and half hours of bone-chilling rural horror! The next audio-book, Timber Gray, is now under production. Both Cumberland Furnace and Timber Gray feature the performance of voice talent Brad Smith. Brad is originally from Tennessee, so his Southern spirit and accent fits my prose to a tee. 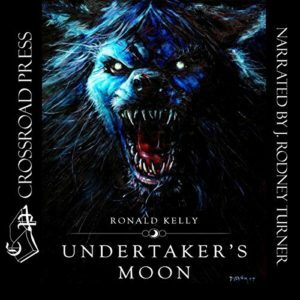 Eventually, the rest of the Crossroad RK collections will be offered in audio, along with novels like Hell Hollow, Undertaker’s Moon, and Fear. It’s been a busy month or two for ol’ Ron! A slow start, publication-wise, after my comeback in 2006 and now, BLAM!, three books out within a few days of one another. All are in stock now and ready to ship directly to you! 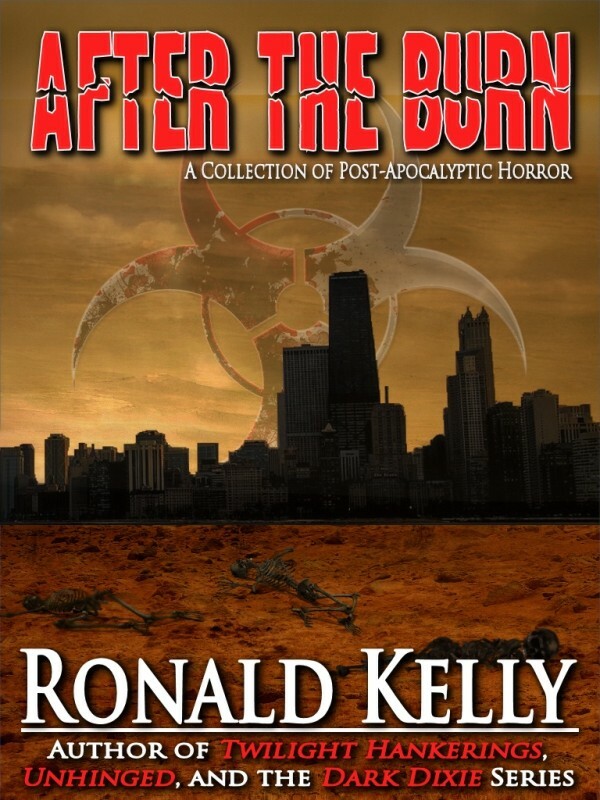 My collection of extreme post-apocalyptic tales, After the Burn, is now available in a lush hardcover edition. 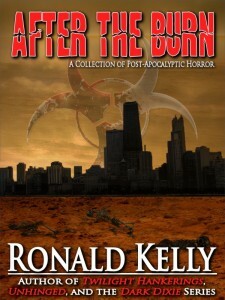 It boasts two novellas and six short stories, as well as incredible cover and spine art by Zach McCain. After the Burn is #8 in Thunderstorm’s Black Voltage series. This edition is limited to only 150 copies, so they’re going fast! Order your copy here. 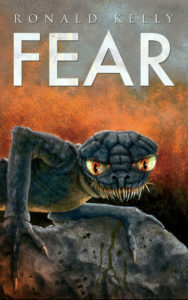 My second short story collection, Cumberland Furnace & Other Fear Forged Fables is now available in trade paperback from Bad Moon Books. This is an extended edition of my Cumberland Furnace digital collection. This batch of 22 stories is a companion volume to the Midnight Grinding collection, featuring most everything that MG didn’t. It also includes a cool cover by Zach McCain and story notes. 327 pages in all! Order your copy here. 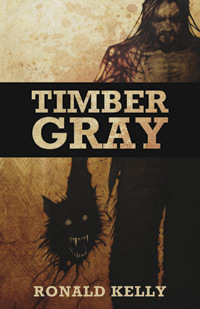 Also from Bad Moon Books is my first honest-to-goodness western novel, Timber Gray. This is not a horror western, but it is dark and violent. It is a trade paperback edition, too, with a gritty, intense cover from McCain. Order your copy here. 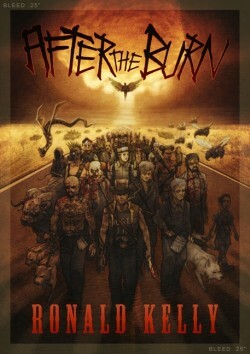 After the Burn now out in digital! 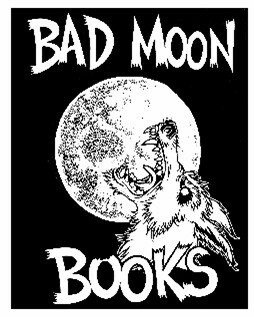 After some discussion with Roy Robbins, an agreement has been made for Bad Moon Books to publish some of my older Zebra novels in trade paperback editions. The first four agreed upon are: Undertaker’s Moon, Hindsight, Fear, and Blood Kin. These may differ from the contents of the actual Essential books, with entirely different bonus features (although the novellas will probably be included). Other novels, as well as Hell Hollow, may follow. Upcoming Publications & Projects in the Works! 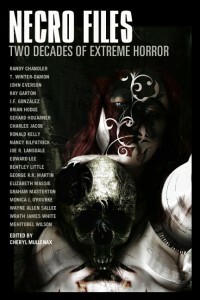 My story “Diary” , will be reprinted in Necro Files: Two Decades of Extreme Horror coming from Comet Press in October 2011. 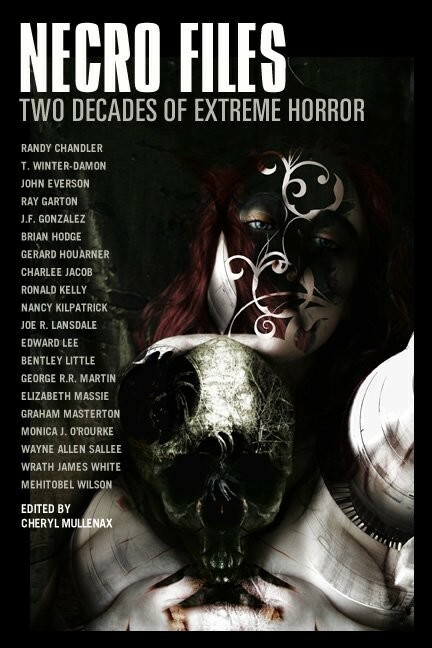 It contains grisly and gory tales from 19 well-known horror authors. 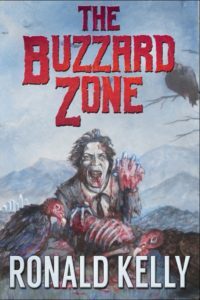 Apex Books has just accepted my story “Company’s Coming” (my first zombie story!) for an Appalachian zombie anthology now in the works. My story “Snake-handler” will appear in an upcoming issue of Cemetery Dance Magazine. I am currently working on my next novel, A Dark & Bloody Ground, which will be published by Cemetery Dance Publications. It is a historical-conspiracy horror tale about an evil Southern state totally erased from American history and a couple’s search for its true location…with horrifying results! It will feature an utterly awesome cover by Alan M. Clark. After A Dark & Bloody Ground, I will be working on my first mystery novel, Dead Old Men, starring a farmer-turned-private investigator named Grandpa Kelly. The character is patterned after my own late grandpa, whose Southern sayings and words of wisdom I’ve featured in a number of Facebook posts. It will make its debut in digital e-book through Crossroad Press. No plans for a paperback or hardcover version…yet. That could change at anytime, though. As the Essentials come out, Crossroad will release each of the eight Zebra novels as digital books, one after another. By the end of 2012, all of them should be available as e-books.